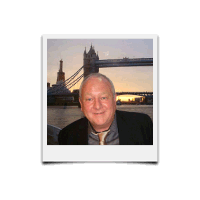 View the key team members behind T&H Contract Services Ltd.
Our Chairman Peter Aldridge has carried out every task and service the company provides and is known throughout the industry for his great knowledge of floor care and retail cleaning. Mike Aldridge is the Managing Director of the company and joined T&H Contract Services after running a successful carpet and general cleaning company of his own for 12 years. Since joining the company he has brought many innovative changes to the company and the way we operate becoming the main driving force behind the business. 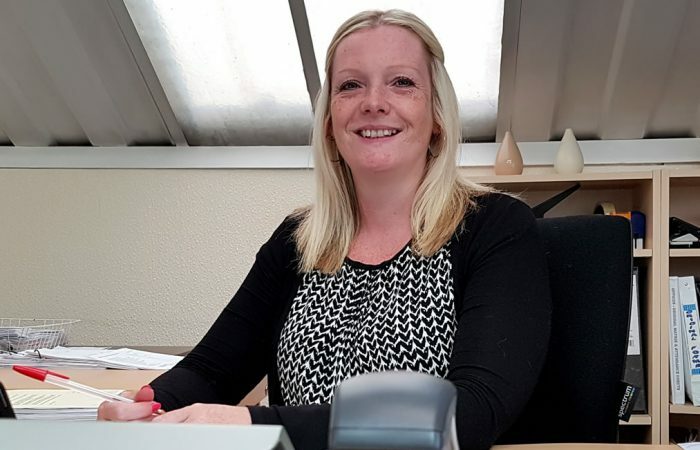 Our Company Secretary Zoe Mansfield has been with the company for over 28 years and has become an integral member of the team. 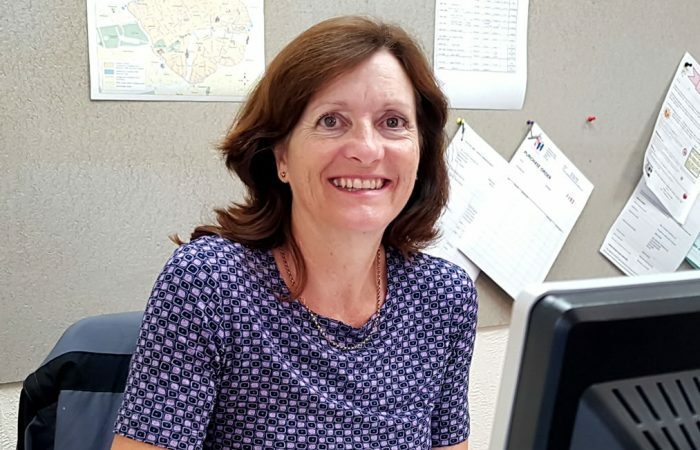 Gill is our Contract Manager here at T&H Contract Services and has been with us since 2015, although she has over 30 years experience as a contract manager. 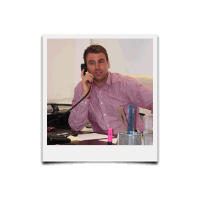 It is a given for us that all of our clients have an efficient, and most importantly friendly, point of contact. Gill takes care of many of our clients and has done for a number of years! Gill ensures all aspects of our cleaning contracting runs smoothly and crucially meets or exceeds your expectations at all times. 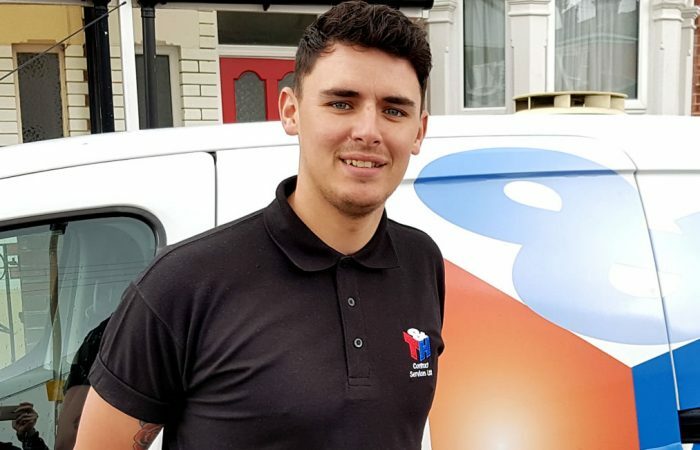 Josh has been part of the team here at T&H Contract Services Ltd since he was 16 working his way up within our company. As Operations Manager, Josh mainly works with all our staff behind the scenes to ensure we run smoothly, utilising his own experience of all aspects of our cleaning work!